From homes to factories and offices of any size, our intrusion systems meet the most rigorous international standards and include the most advanced security technology. 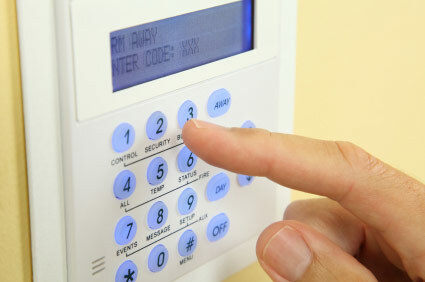 Typical products and systems include intrusion detectors/alarms and transmission equipment. Beckwith is an authorized dealer for Bosch security systems. We design, sell, install, and service security systems for apartment/condos, commercial buildings, educational institutions, government facilities, healthcare facilities, hotels, restaurants, and senior housing facilities.